Sending sympathy flowers during a time of sadness is a thoughtful way of sending someone your condolences and letting them know that your thoughts are with them. 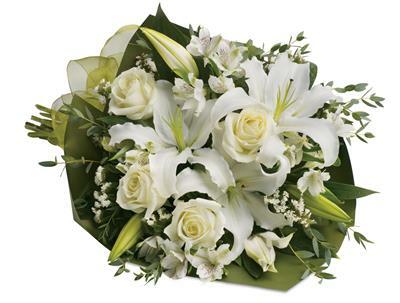 Flowers In The Woods in Bankstown, NSW is able to help you send your sympathies during this difficult time, with our range of funeral flowers and same-day delivery service. Whether you're after a bouquet or a wreath, Flowers In The Woods can accommodate your individual needs and requests.